Welcome, and thanks for visiting! The mission of the St. Martin of Tours Young Adult Ministry is to promote a deeper, continuously growing spirituality among young adults in order to make faith more meaningful and integrated in their everyday lives. Come and take part in a dynamic group of people, engaging in thoughtful discussion, prayer, and worship. 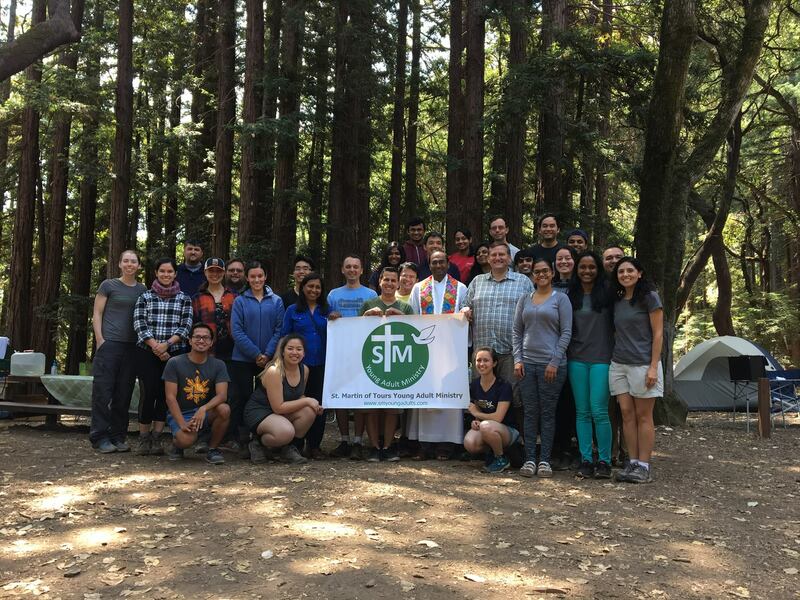 The mission of the St. Martin of Tours Young Adult Ministry is to promote a deeper, continuously growing spirituality among young adults in order to make faith more meaningful and integrated in their everyday lives.